You are currently looking for Holiday Cottages in Penzance to help you find the right cottage break you can filter the results. The Old Barn (Penzance) sleeps a maximum of 4 people. Bell Cottage (Penzance) sleeps a maximum of 5 people. 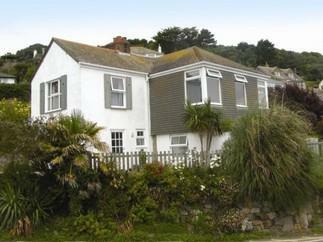 Lower Rissick Cottage (Penzance) sleeps a maximum of 2 people. 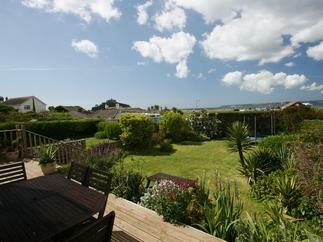 Mazey Cottage (Penzance) sleeps a maximum of 3 people. St Martin's View (Penzance) sleeps a maximum of 6 people. Tregenna Suite (Penzance) sleeps a maximum of 4 people. 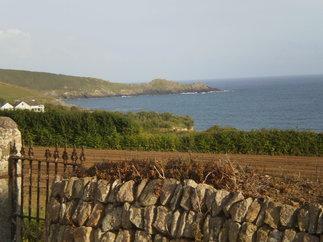 Long Barn Cottage (Penzance) sleeps a maximum of 4 people. Boar's House (Penzance) sleeps a maximum of 3 people. The Abbey (Penzance) sleeps a maximum of 14 people. Thurso Cottage (Penzance) sleeps a maximum of 4 people. Hidden House (Penzance) sleeps a maximum of 2 people. 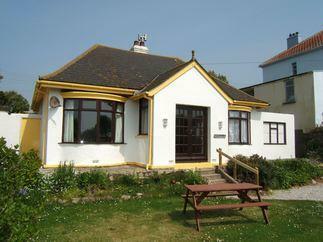 Jubilee Cottage (Penzance) sleeps a maximum of 4 people. 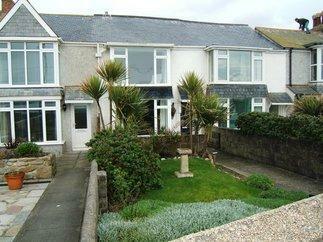 Armeria House (Penzance) sleeps a maximum of 12 people. Saddle Cottage (Penzance) sleeps a maximum of 5 people. Boskednan Wartha (Penzance) sleeps a maximum of 5 people. The Slipway (Penzance) sleeps a maximum of 4 people. 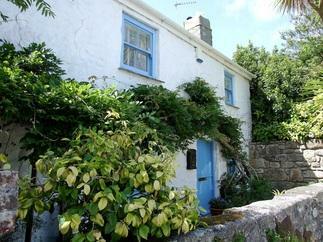 Trembath Cottage (Penzance) sleeps a maximum of 4 people. 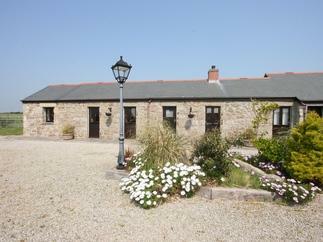 Barneys Barn (Penzance) sleeps a maximum of 6 people. Little Palm Trees (Penzance) sleeps a maximum of 2 people. 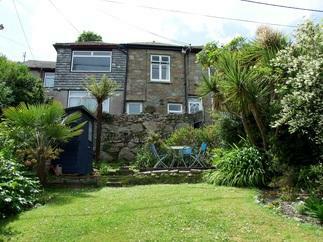 Butterfly Cottage (Penzance) sleeps a maximum of 4 people. Chywolow Lodge (Penzance) sleeps a maximum of 8 people. Carne Vue (Penzance) sleeps a maximum of 4 people. 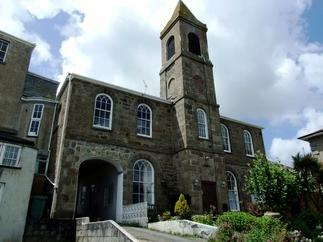 Church View (Penzance) sleeps a maximum of 6 people. 18 Old Court (Penzance) sleeps a maximum of 4 people. Avallon (Penzance) sleeps a maximum of 6 people. Mount View (Penzance) sleeps a maximum of 4 people. Hagar Vor (Penzance) sleeps a maximum of 8 people.